This is a Preferred Partner property. It's committed to giving guests a positive experience with its excellent service and great value. This property might pay Booking.com a little more to be in this Program. Didn't try the breakfast. The location was conveniently located near the Ramblas. Getting the keys at the nearby associated hotel was very easy and quick. We could hear a bit of noise from the floor above us, but there was no noise from the streets which was great. The location was very good. Close to the main plaza, transportation, bars and restaurants. It made it very easy to get to and from the airport. The apartment was ok especially for Barcelona which is an expensive city. The shower water pressure was great and plenty of hot water. Location was perfect and close distance to everything. Room was perfect for three people. This ja the perfect spot! Immaculate, on the Ramblas, tons of food and bakeries on the same street. Located just a few meters fro Plaza Catalunya, where you take all the tour buses. 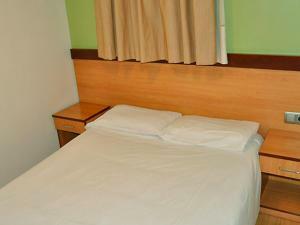 The apartment is very spacious and well distributed. The kitchen, and living room are amazing extras. tv worked perfectly. Location is the best attitude of the property. Staff super friendly. Property very clean too. Good sized studio space, view, having a balcony. Was great having luggage storage available as our flight out was late in the day. Lock in a great price for BCN-Accommodation – rated 8.1 by recent guests! One of our top picks in Barcelona.BCN-Accommodations is a collection of apartments, located less than 650 feet from Plaza de Catalunya. These spacious apartments offer well-equipped kitchens and some feature a balcony. 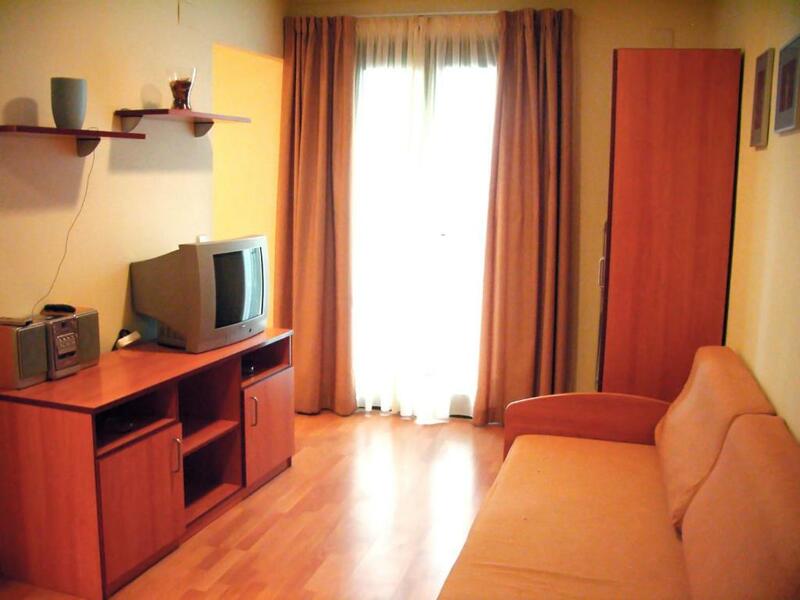 Apartments at BCN-Accommodations have a bathroom and seating area with sofa bed. Each one features a kitchen with a microwave. Some apartments come with a washing machine. Facilities at BCN-Accommodations include luggage storage and guests are provided with towels. 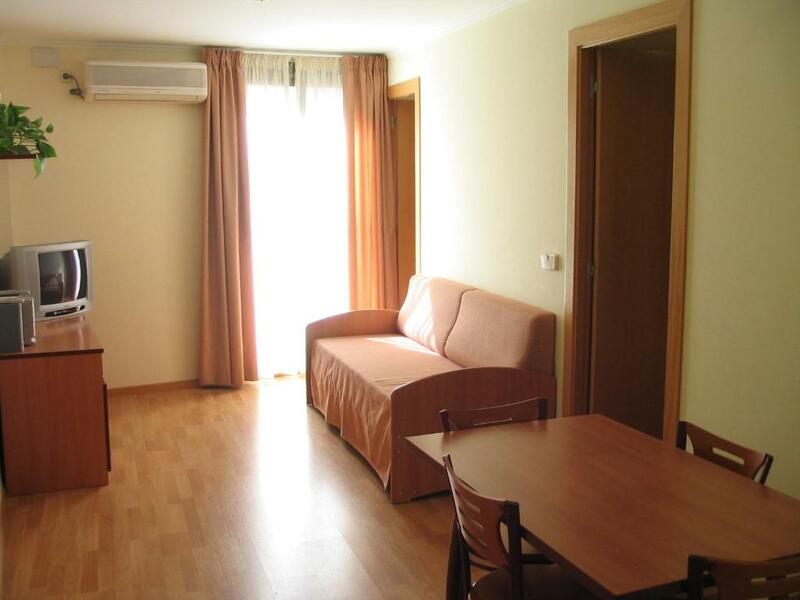 The apartments are located close to many restaurants, bars and cafés. 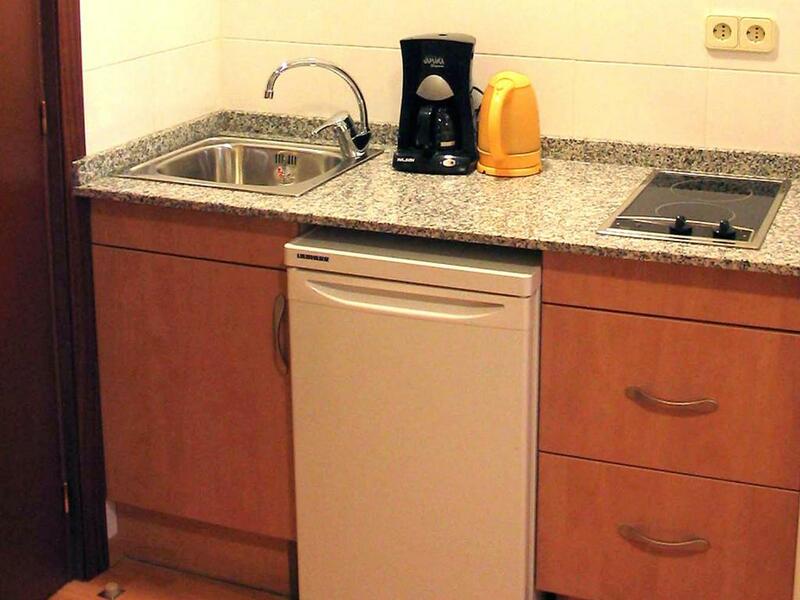 The apartments are a 2-minute walk from Catalunya Metro and Train Station and Las Ramblas is less than 350 feet away. Barcelona Cathedral and Gaudí’s Casa Batlló are both a 10-minute walk from BCN-Accommodations. Ciutat Vella is a great choice for travelers interested in food, sightseeing and culture. This is our guests' favorite part of Barcelona, according to independent reviews. This property also has one of the top-rated locations in Barcelona! Guests are happier about it compared to other properties in the area. Couples in particular like the location – they rated it 9.2 for a two-person trip. This property is also rated for the best value in Barcelona! Guests are getting more for their money when compared to other properties in this city. 뀐 Located in the real heart of Barcelona, this property has an excellent location score of 9.5! 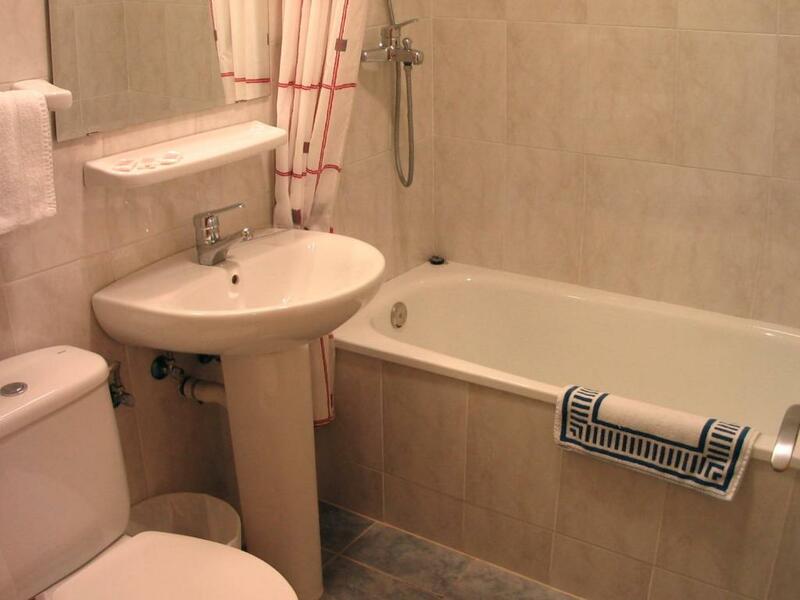 Guests say the description and photos for this property are accurate. 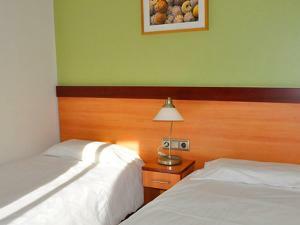 When would you like to stay at BCN-Accommodation? This apartment features a double bedroom, sitting area with sofa bed, kitchen and balcony. Brand new, private attic suite located in a safe, convenient neighborhood, two blocks from La Rambla (see map). Newly reconstructed building with elevator and secure entrance. Hardwood floors, all the amenities listed above, plus washing machine. 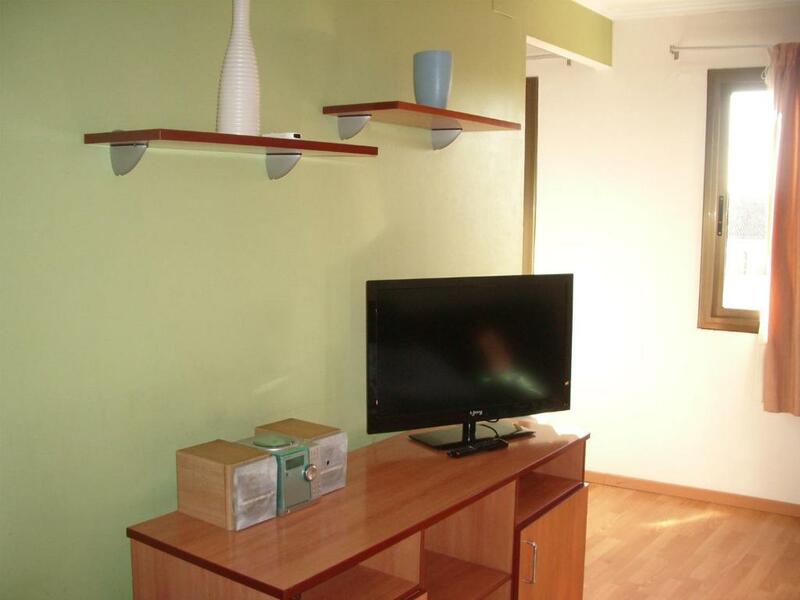 This apartment features one double bedroom, one twin bedroom, a sitting area with sofa bed, kitchen and balcony. 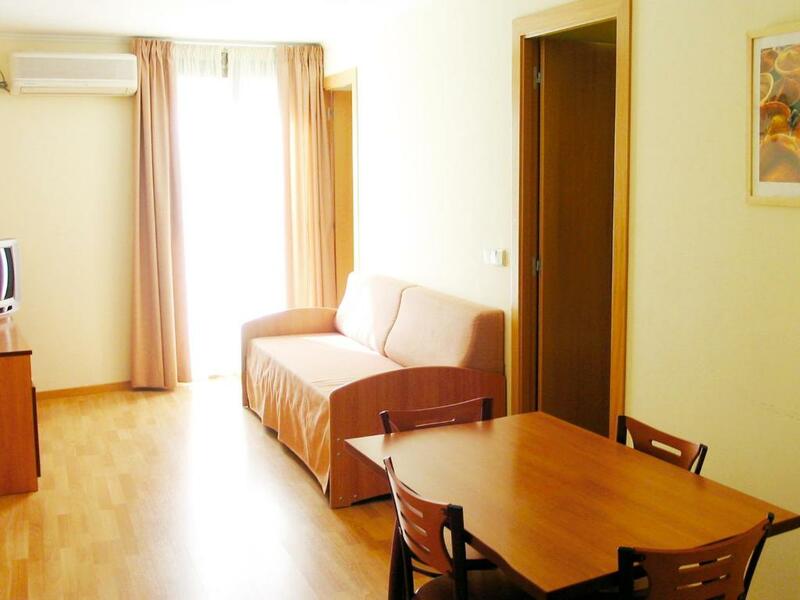 Apartments at BCN-Accommodation have a bathroom and sitting area with sofa bed. Each one features a kitchen with a microwave and washing machine. Area Info – This neighborhood is a great choice for travelers interested in food, sightseeing and culture – Check location Excellent location – show map Guests loved walking around the neighborhood! House Rules BCN-Accommodation takes special requests – add in the next step! Free! One child under 2 years stays free of charge when using existing beds. Free! One child under 2 years stays free of charge in a crib. The maximum number of cribs in a room is 1. BCN-Accommodation accepts these cards and reserves the right to temporarily hold an amount prior to arrival. 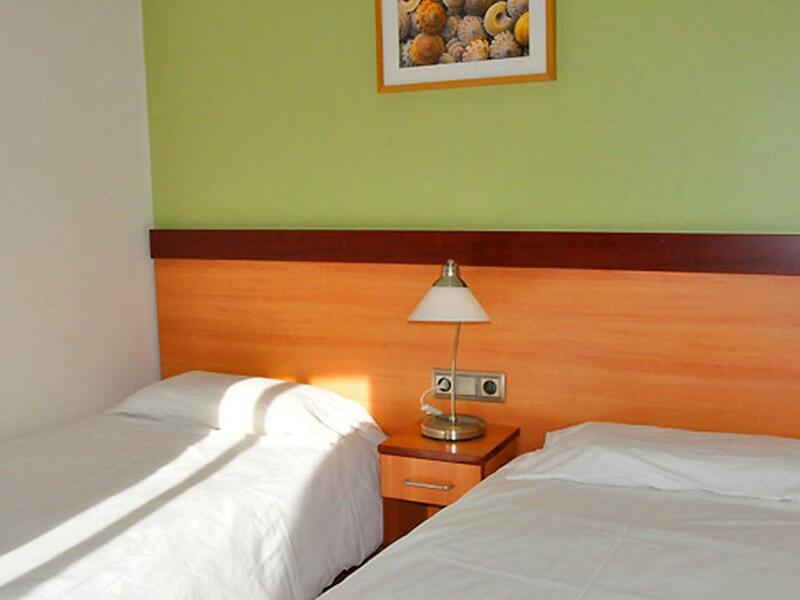 Guests are kindly requested to pick up their keys from Hotel Lloret, Rambla Canaletes 125, Barcelona, 08002. Please note American Express is not accepted as a method of payment. a Wifi wasn't working which is a huge minus point. we were on the fifth floor and the wifi signal is very weak being dropped off and on all the time. We had to get down to 1st floor to use it. The property manager said it would be fixed today, but nothing improved til we checked out. This was a big big disappointment. Other than that, it was a satisfactory and we enjoyed a beautiful city of Barcelona. Using the shower was a little hard for my mother as it was over the bathtub and she has Knee problem. We could never get the wifi working, even after calling. We didn't have problems at other places we stayed, but still wouldn't put it past our own user error. WiFi was basically non existent. It only worked in one spot right next to the door. The lack of blackout curtains. The only curtains were a sheer material which didn’t block out much (if any) light and were entirely see-through, which can make getting changed and sleeping if you need a dark room a challenge. The really small elevator that only fit one person with luggage. The noise was unbearable at night till 4am and also the bathroom was pretty awful the shower was cold. Location was perfect shame about the rest. !! Excellent location and most of all great value for money !! +Clean and comfy (the apartment for 4 people in which we stayed was actually bigger and brightier than what we saw in the photos). No milk in the fridge The internet did not work at all The batteries on the remote control for the TV were flat! No iron board No rubbish bin under the sink Poor quality towels. Great location. Quite, although it is in heart of the city centre. It had everything we needed. Apartment clean.